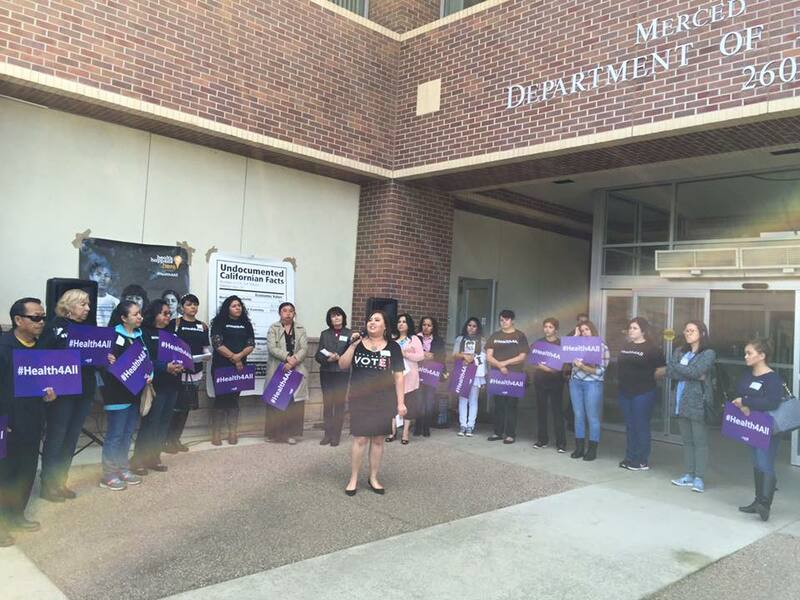 Do you agree that Merced County should be a land of opportunity for all? Signup to stay up-to-date on how we’re unlocking the power of Merced County and the entire Central Valley. 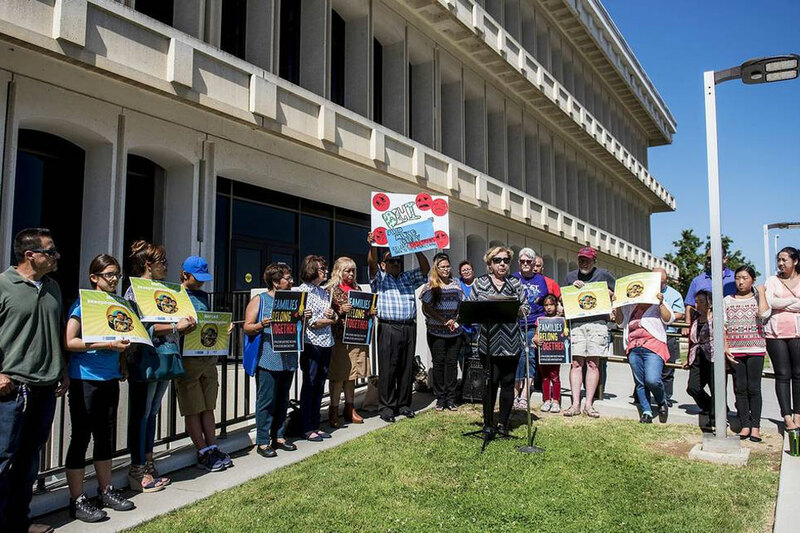 At a news conference on Friday in front of the Merced County Administration Building, about 20 advocates also urged legislators to join the cause and asked the community to join them Saturday morning in a march against family separation. 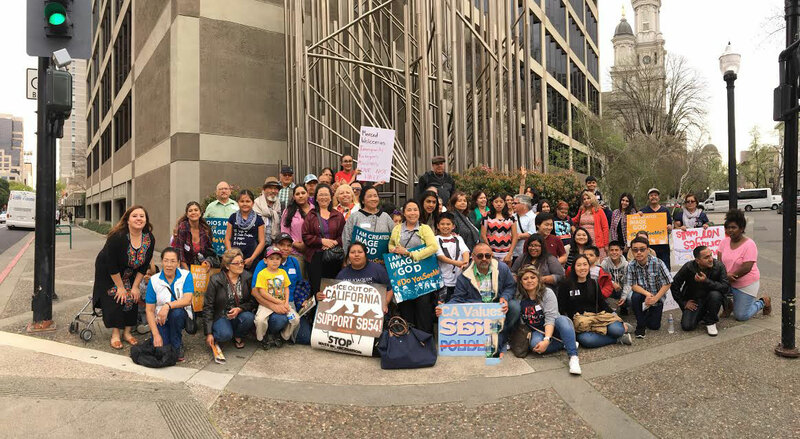 Faith in Merced leaders have built a powerful cohort of youth organizers who are advancing issues related to Health for ALL, environmental justice and ending the criminalization of young people of color. We are currently organizing to block the implementation of a state-funded gang injunction program, which includes a new system to fund a database and other resources to increase arrests of young people. Our leaders are working with the public defender and other partners to ensure that resources are instead focused primarily on rehabilitation and re-entry, through research meetings, press conferences and other action. 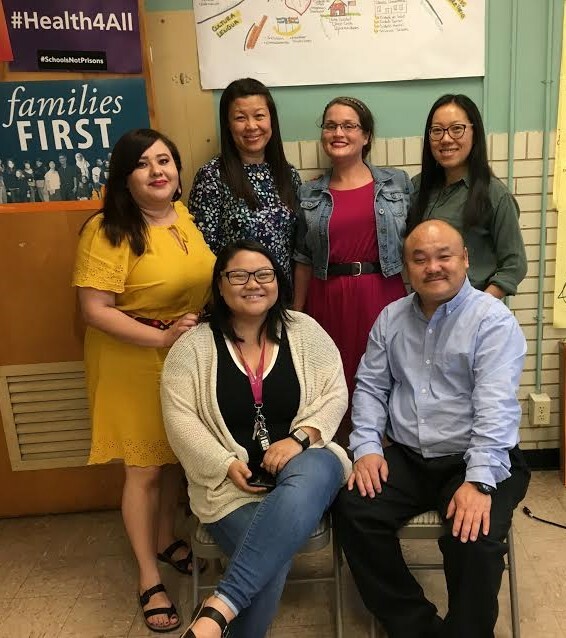 Since 2016, youth leaders have also organized outreach events and played major leadership roles in community action forums and meetings with policymakers and other officials to advance Health for ALL. The leaders have also led DAPA/DACA outreach forums. Faith in the Valley is my sacred place. It's were I have family that sees me for who i am, and it's where I fight for my undocumented community.